Saturday, November 19 at 10 AM in the Hayloft. 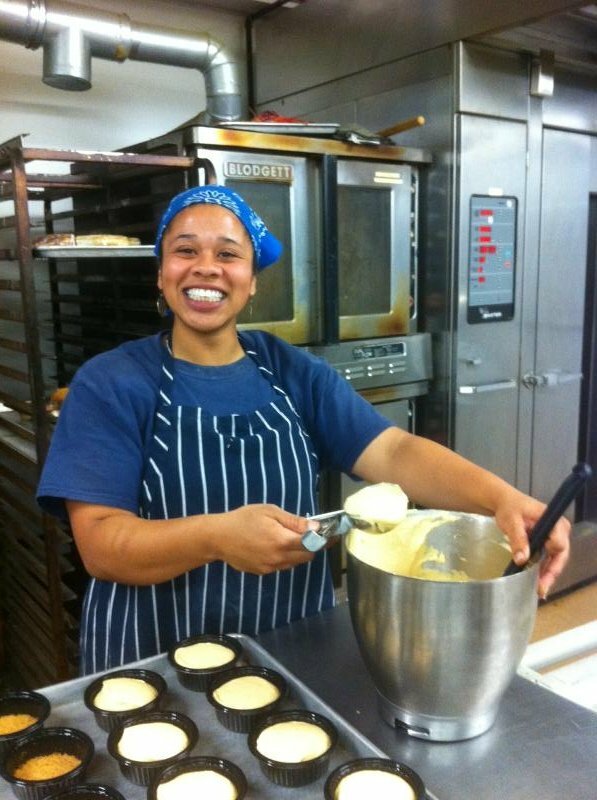 Join our baker, Kat Robinson, as she walks you through making a selection of pastry doughs...strudel, pate brisee, and a traditional pie crust, then pairs them with savory and sweet seasonal fillings. We are especially thankful for the support of the community. You, our customers and friends, make this all possible. We are grateful that you make Bartlett's Farm part of your lives by purchasing our farm-fresh vegetables, farm-made foods, and farm-grown plants. We are appreciative when you express concern, ask questions and let us know when we have made a mistake. It helps us do better. We are grateful that you come to our farm events. We are glad you helped us raise more than $3600 for the Nantucket Food Pantry. We are thankful to be part of your community. Grown, Harvested and Prepared Right Here! We are harvesting veggies from the fields and anticipating preparing and eating lots of them over the next several weeks! Our legendary Nantucket Turnips are small but sweet! and it tastes GREAT after the frosts we've had. Brussells Sprouts will be harvested this weekend. Organic spinach, mesclun, arugula, and fresh herbs, including Bartlett's Custom Blended Poultry Mix are all grown in our Certified Organic Greenhouses. from our own organic herbs! Long-Island Cheese Pumpkins are the best for pies. Our own greenhouse grown Tomatoes are a real treat in November! Top off your table with a bunch of fresh flowers or a Thanksgiving centerpiece. Don't forget the CHEESE SALE! Buy One Get One Half Off Vermont Smoke and Cure, and Vermont-made Pepperoni and Summer Sausage. These make perfect hors d'oeuvres for the rest of the holiday weekend! Don't wait! Deadline is Friday, Nov 18 at noon! Neil and his whole crew are ready to prepare all your side dishes for a great Thanksgiving Dinner! 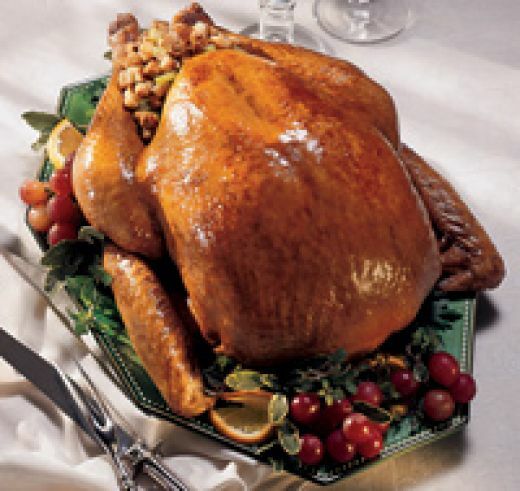 And while we don't cook the turkeys for you, we are once again offering Bell and Evans Fresh Turkeys that are bred and raised in Pennsylvania Dutch Country. They are grain and vegetable fed. And there are no antibiotics and no animal by-products. Tuesday Nov 22 or Wednesday Nov 23! Decorate a tree on Main Street! Attention non-profits, businesses and other organizations: want to decorate a tree in town this season? There are trees available to anyone interested. Just contact Jason Bridges at the Chamber of Commerce at (508) 228-1700. Its free, fun and adds to the festivity of downtown! Are you willing to be Freezin' For The Weezie'? Pick up a plunge card to participate! Support the Weezie Library for Children and participate in the 10th Annual Cold Turkey Plunge. More information here. It's the last one until February! Tomato and Goat Cheese Soup, Fried Oysters, Veal or Organic Spinach Fettuccine and a trio of chocolate desserts. Joann Burnham teaches yoga in the Hayloft at the farm. Classes are Tuesdays and Thursdays at 8:30 AM and 5:30 PM and Sundays at 4:00 PM. Louis Guarnaccia holds Aikido Classes in the Hayloft on Mondays and Wednesdays at 5:30 pm. For more information, contact Louis.